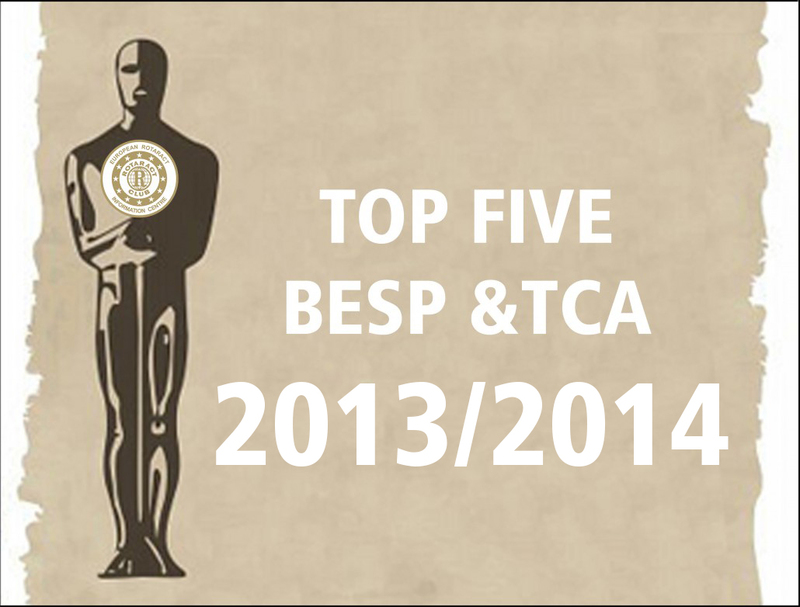 BESP and TCA 2013/2014 applications are opened! http://rotaracteurope.eu/wp-content/uploads/2018/07/rotaracteurope_logo-01-1-300x105.png 0 0 admin http://rotaracteurope.eu/wp-content/uploads/2018/07/rotaracteurope_logo-01-1-300x105.png admin2014-02-07 05:00:392014-02-07 05:00:39BESP and TCA 2013/2014 applications are opened! http://rotaracteurope.eu/wp-content/uploads/2018/07/rotaracteurope_logo-01-1-300x105.png 0 0 admin http://rotaracteurope.eu/wp-content/uploads/2018/07/rotaracteurope_logo-01-1-300x105.png admin2013-02-12 00:08:222013-02-12 00:08:22BESP Flyer for promotion!! !